Thanks to our mobile office, the 2 Seas Agency team has collaborators which are based throughout the world. 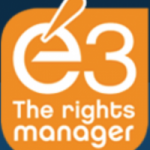 This allows us to attend international publishing events of all kinds and sizes. 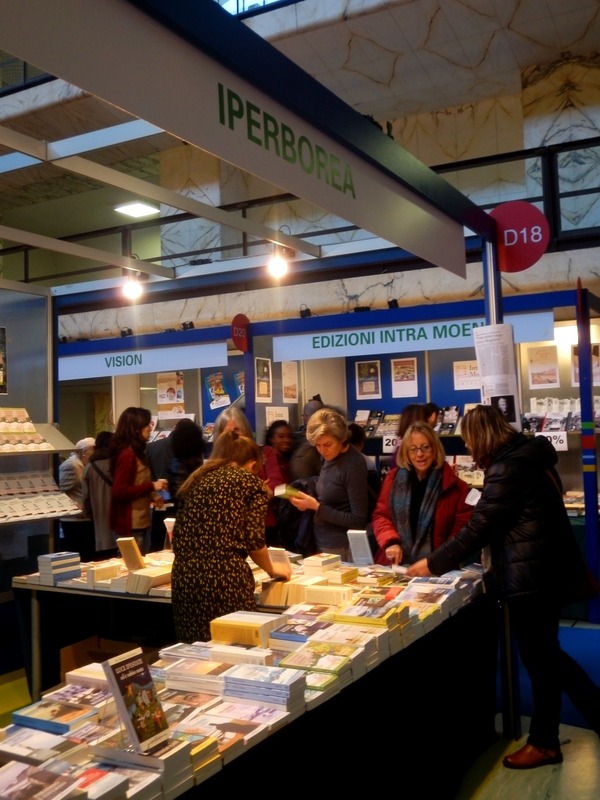 Our assistant Monica Calignano is based in Naples, Italy, and early December 2014 she traveled to Rome to attend the Più Libri Più Liberi fair. By Monica Calignano – first posted in December 2014. Like the English, we Italians have the saying: “When the cat’s away, the mice will play”. In the case of Più libri più liberi, the 14th fair devoted to Small- and Medium-size Publishing that took place in Rome from December 4th to 8th, the cat obviously represents all the major, largest publishing groups in the country, which—ça va sans dire—are left out of the event. 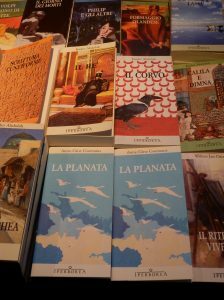 And yet, despite the increasing interest of foreign publishers in the Italian publishing scene, we must confirm the latter’s well-established taste for all things foreign, which as far as I believe is a double-edged sword. 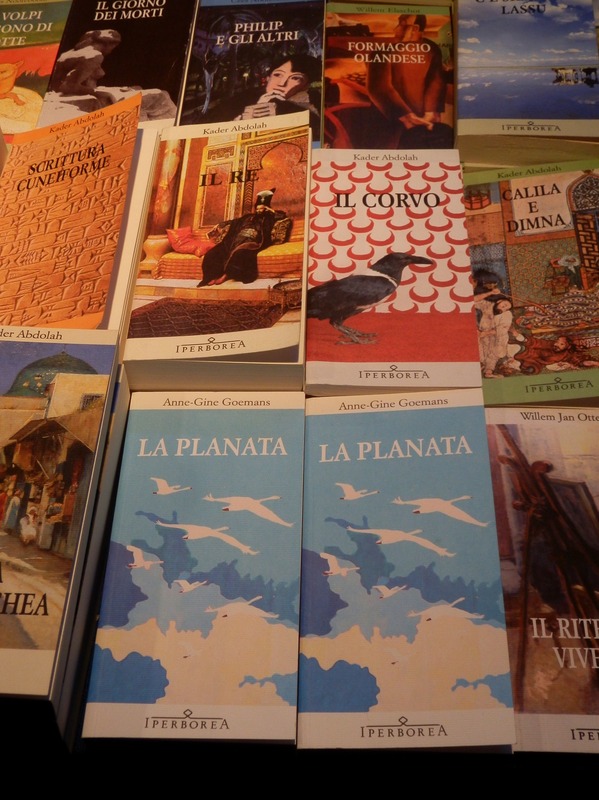 It’s not a secret that, compared for example to English-speaking countries, Italians translate more foreign books, which undoubtedly improves our view of even much distant cultures. 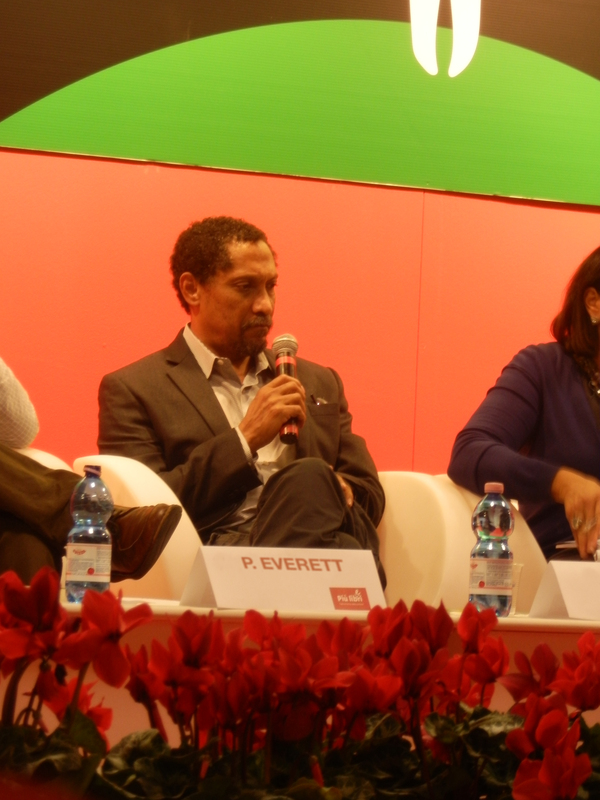 Small- and medium-size publishers in Italy are often focused on South- and Central-American literature as well as, increasingly, on writers from African and Arab countries, and Turkey. For me, it really was exciting to see how literature from the so-called South of the World is flourishing in this strange portion of the West I belong to. However, the other side of the coin is that very few publishers make an effort to pitch Italian authors. Except perhaps for Elena Ferrante, who has encountered a huge success in the UK and US with her (his?) L’amica geniale, published in Italy by E/O and in English by its sister company Europa Editions. And yet, we do have a few other good authors too. 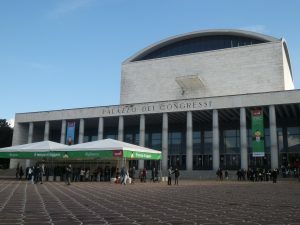 Just to name some of them—or the list could go on forever—at the Rome Book Fair you could meet Paolo Cognetti and Christian Raimo (both published by Minimum Fax), Dacia Maraini, Michela Murgia (who was awarded the Premio Campiello in 2010), Amleto De Silva, and the evergreen Andrea Camilleri. As for foreign authors, in just one day I could spot the American Percival Everett, who presented his latest novel published by Nutrimenti (speaking of which, if ever you happen to be in Procida, you should really pay a visit to the beautiful bookshop they opened on the island); Radhika Jha, the Indian writer of Confessioni di una vittima dello shopping, whose title in its Italian translation (published by Sellerio) does not really do justice to the original My beautiful shadow; and of course the Swedish Björn Larsson, an ‘old acquaintance’ of mine and one of my favourite writers, who fell so deeply in love with Italy many years ago that he just cannot stand missing one single book-related event in this country. Larsson presented in Rome his latest biographical novel, Diario di bordo di uno scrittore, especially conceived for his Italian readers and published by his usual publisher Iperborea. Overall, I had the impression that the fair does not attract the public much. This probably has to do with the absence of major publishing houses, whose presence might justify a ticket that is considered somewhat expensive by some of the publishers as well—and we’re not even talking about the cost of running a booth at the fair for the latter. For me, it was nonetheless an interesting experience. 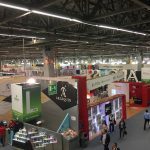 While wandering around the fair, without being overwhelmed by the bulky presence of the ‘Big Ones’, I had the chance to appreciate something precious that tends to be often overlooked when bigger publishers are around. 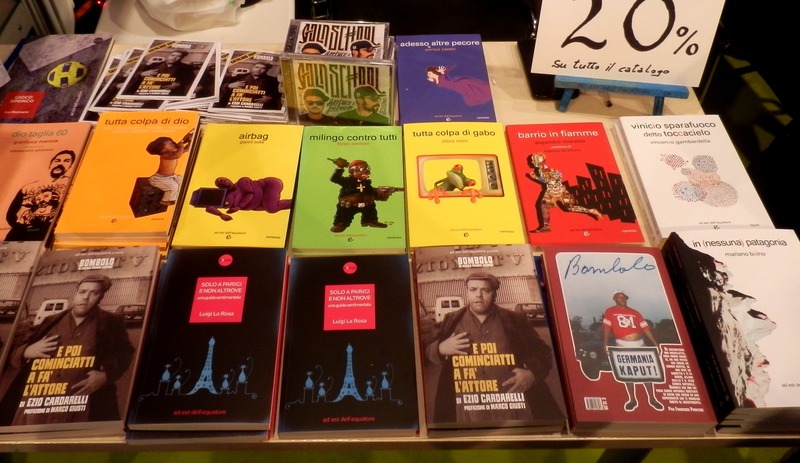 It looks like the Italian market is just crazy about graphic novels and illustrated books, both Italian and foreign ¾ most of them, I must say, are pretty good indeed. Also, I should mention the very nice, fine and elegant editions and covers of many publishing houses. For example, I pacchetti, the postcard-books of L’Orma editore, are just brilliant! I understand this has to do with the dire situation the Italian publishing industry has been in for a while. 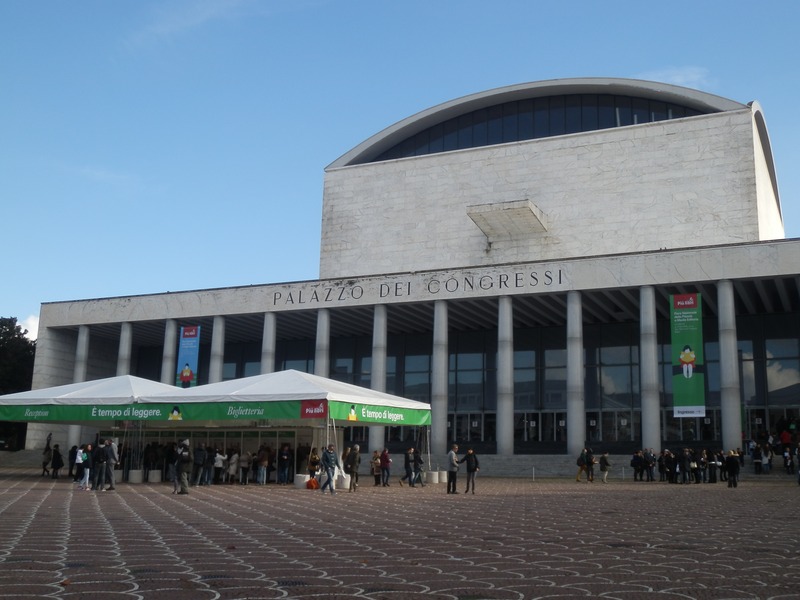 Moreover, the agreement towards a joint venture between Messaggerie and Feltrinelli in the field of distribution was reached in the very, crucial days of the Rome Book Fair. 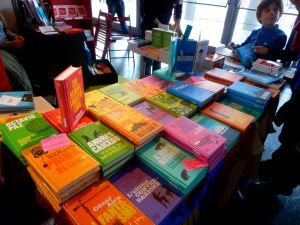 Although concrete measures will apparently be taken to guarantee small- and medium-size publishers, it seems certain that the agreement will end up worsening their economic condition, as well as that of independent booksellers, who will see their chance of selecting titles further diminished. A possible answer to this joint venture would be to establish a much closer relationship between publishers and booksellers, even though some publishers find that the latter have not yet proved strong enough to select independent titles for sale. An increasing number of small- and medium-size publishers are turning to this solution in order to fight the centralizing power of the larger groups. For instance, SUR edizioni—born out of Minimum Fax as a publishing house specialized in Latin-American literature—has established a new distribution model that intently privileges independent bookshops. And they’re not the only ones to do so. 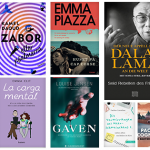 The Italian publishing industry is facing problems that publishers of almost all other countries in the world are dealing with. Even so, I believe Italian small- and medium-size publishing houses have all they need to win what is increasingly perceived as a war. What they probably lack is self-confidence and the awareness that, by joining forces—publishers as well as booksellers—, they could actually start to make a difference. * The Fellowship program included representatives from Lannoo Publishers (Belgium), Gryphus Editora and L&PM Editores (Brazil), Lux Éditeur (Canada), Éditions Payot & Rivages, La Fosse Aux Ours and Sabine Wespieser Éditeur (France), Random House Germany, Verlag Klaus Wagenbach and Verlaghaus Jacoby & Stuart (Germany), Prometheus / Bert Bakker (Netherlands), Mamania (Poland), Objectiva (Penguin Random House, Portugal), Kreativni Centar (Serbia), Grup 62 e Malpaso Ediciones S.L. (Spain), Natur & Kultur (Sweden), Atlantic Books (UK), Dalkey Archive Press, Farrar Straus & Giroux, New Vessel Press, Open Letter Books, Other Press, Penguin Press, and Viking (US).